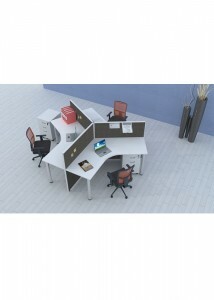 The ID Express line of workstations on offer at Ideal Furniture provide high-quality office workstations at affordable prices. 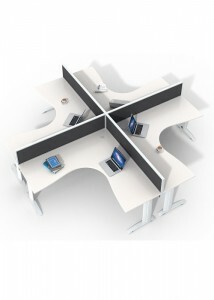 This enables you to complete a fit-out for your entire office without completely blowing the budget. 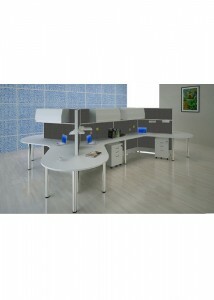 Choose from a wide selection of models ranging from single-person workstations all the way up to those that can accommodate six employees. 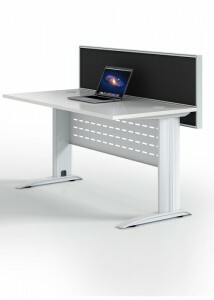 The ID Express workstations come with everything you need for a complete work set-up, with storage within arm’s reach. 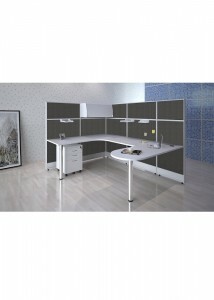 This includes desk drawers, filing space, and even overhead cabinetry. 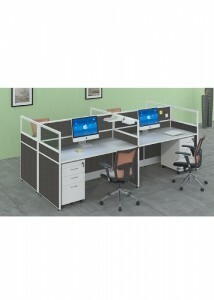 With all of the storage options included, these workstations are an excellent choice for small office spaces with limited storage. 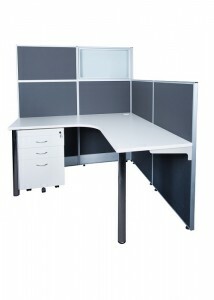 Employees can each have their own storage space, right where they need it most. 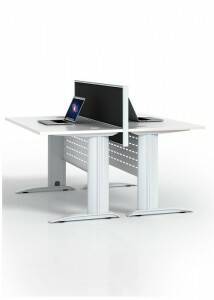 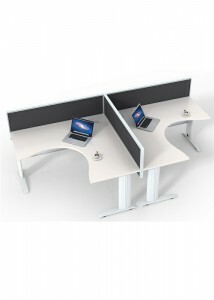 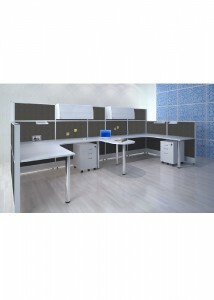 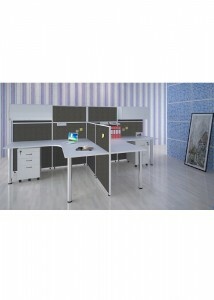 These workstations also include privacy screens so that employees can get their work done with minimal distractions. 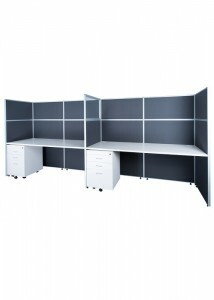 These privacy screens are available in a variety of heights, allowing your employees to collaborate with their neighbours when needed as well. 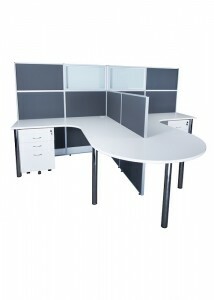 Choose from a broad range of colours and styles to suit the unique décor of your office, creating a stunning, cohesive look. 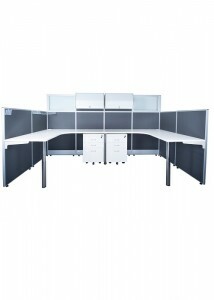 Browse through our selection of ID Express workstations today to start planning your next office fit-out so that you can have an office that is as beautiful as it is functional.